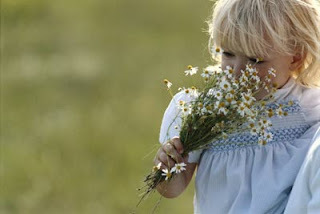 More things are remembered through scent because the part of the brain that is used to detect smell also connects to memories and feelings. All the senses are actually a sense of touch... it touches you in a certain way like a piece of art work would or like nutmeg at christmas time. It makes us feel something... something special and often w/o many words of description since we can detect up to 10,000 different scents. In today's restorative yoga practice different scents were offered for each chakra. The idea is to open that area of energy in our bodies and notice what memories and experience come up through random different sorts of smells. After teaching this practice and smelling all of the scents myself I noticed that I could smell everything the rest of the night... I mean everything to a point where I need to calm myself to not reach to some of the scents.